For true automotive enthusiasts, the right tool can be the difference between a job well done and complete failure. 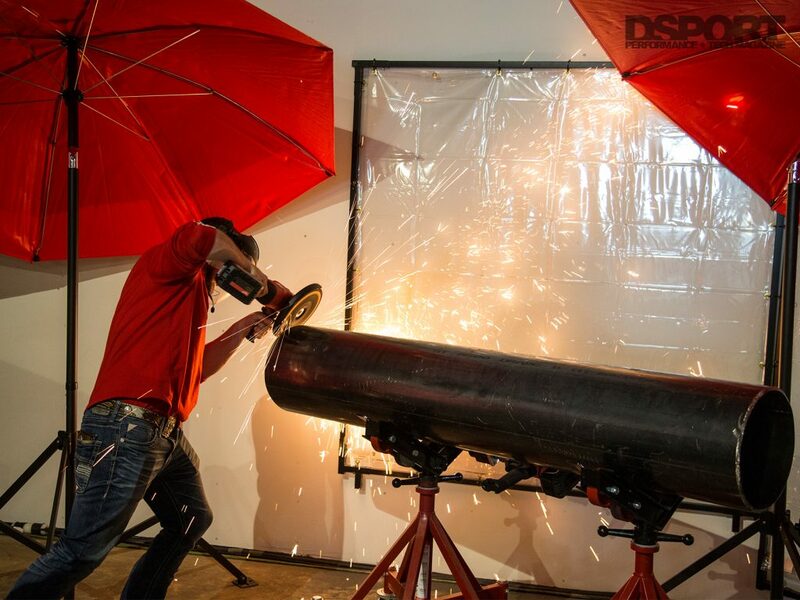 At Club DSPORT, we use the best machines and tools to build high horsepower engines. Being tremendously picky when it comes to tools resulted in a 100-percent success rate for every single engine that came out of our machine shop. 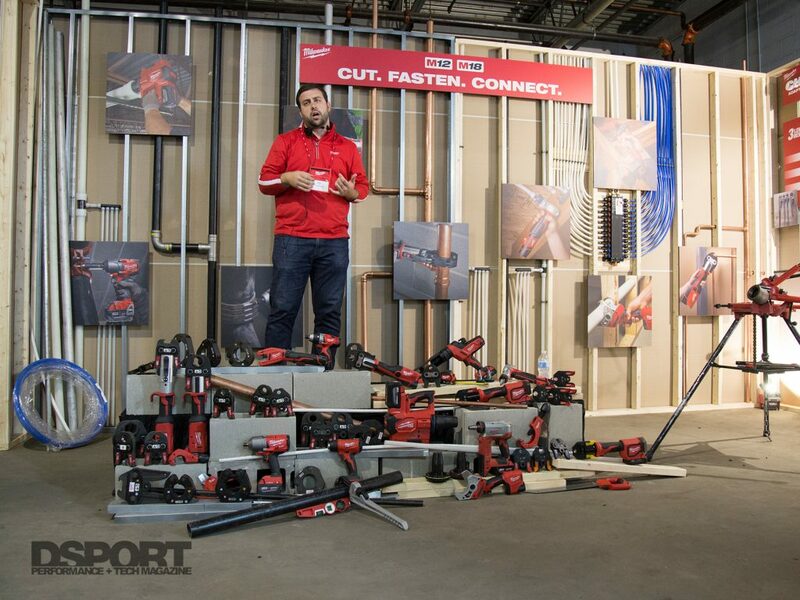 Milwaukee Tool invited us to Milwaukee, Wisconsin for their NPS18, where they displayed hundreds of new groundbreaking products. 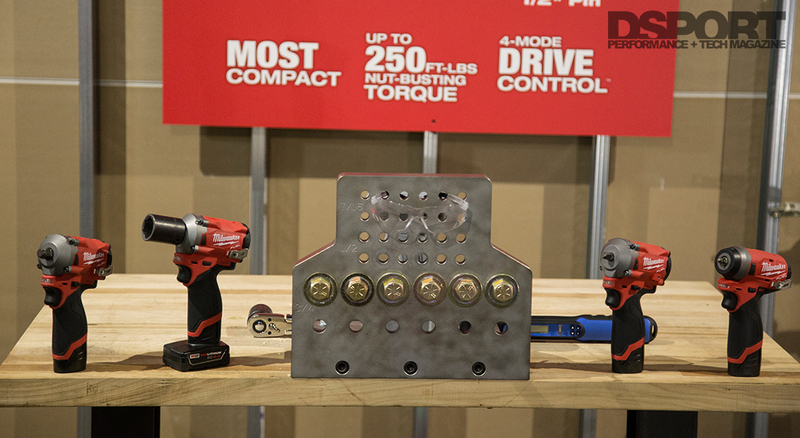 If you’re a tuner, a DIYer, racer, or you just appreciate quality tools, Milwaukee Tool is out to impress you. 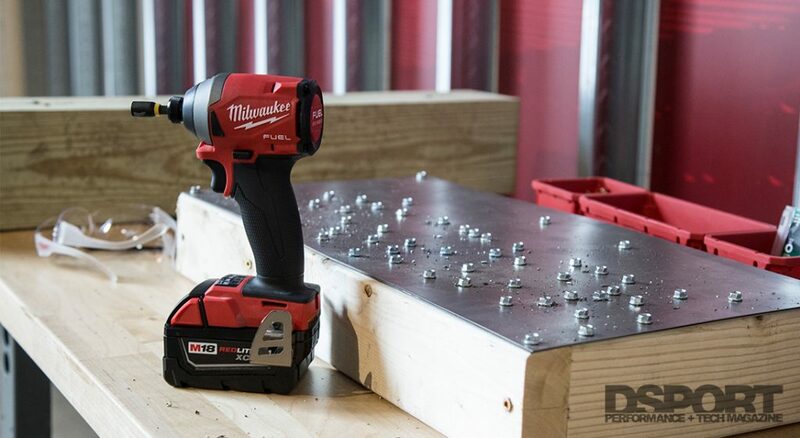 Milwaukee Tool focuses on portability, efficiency, and performance. 2018 is no different for the tool company. 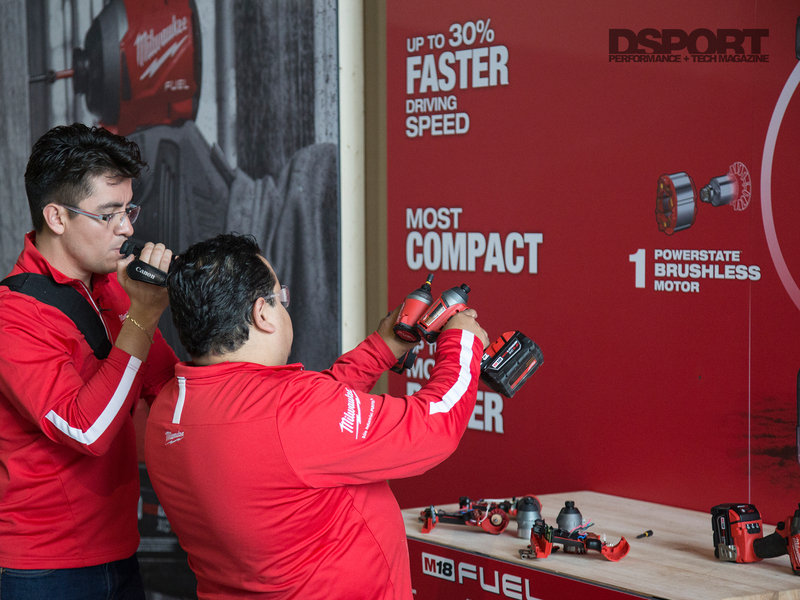 They displayed impressively-compact impact wrenches and drills that can tackle the toughest of tasks. The new technology is all about stuffing more power in smaller tools, while lasting longer on battery charges. The M18 REDLITHIUM HD12.0 battery pack is set to provide 50% more power while running 50% cooler than the older technology. This allows the cordless tools to run longer and more effectively, while maintaining compact structure that allows these tools to be great companions on the track, in the car, or on the shelf. 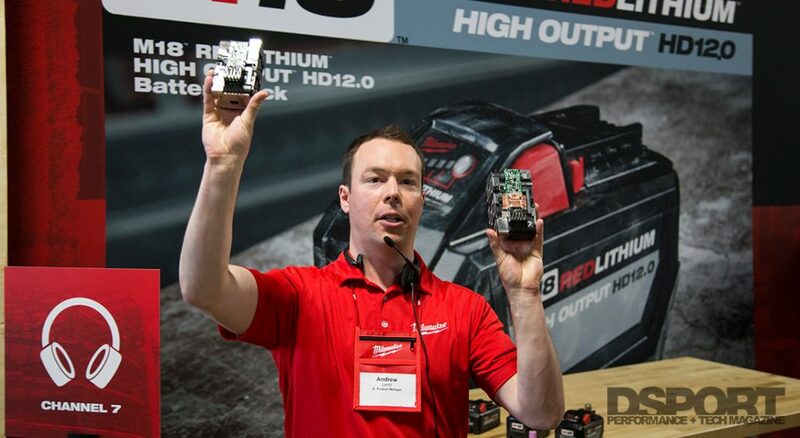 Milwaukee Tool vows to offer more tools for the automotive industry. With the same mentality they had designing the rest of their tools, the world of automotive can expect powerful, compact tools that can tackle just about any task, from loosening tough suspension bolts and nuts, to trigger-sensitive electric wrenches that can handle the smaller, more precise projects. 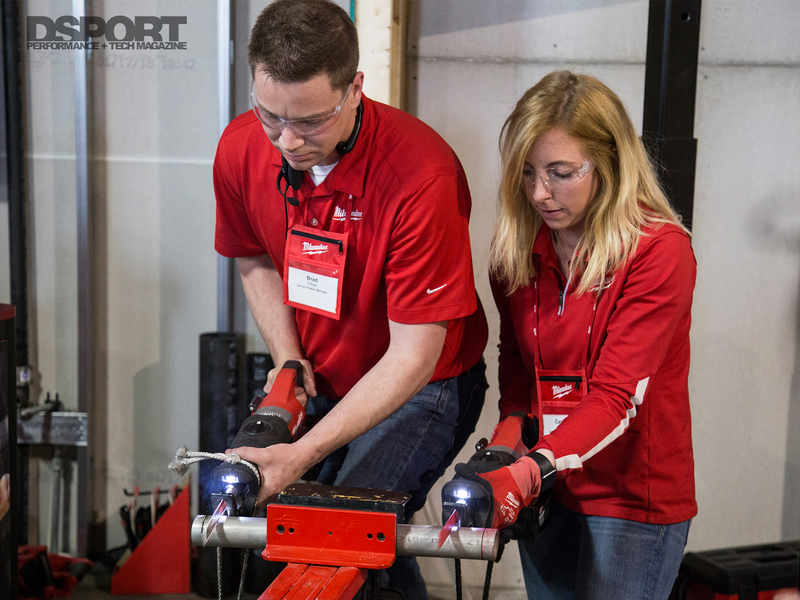 The 2018 Milwaukee New Product Symposium shined the light on the evolution of tools. 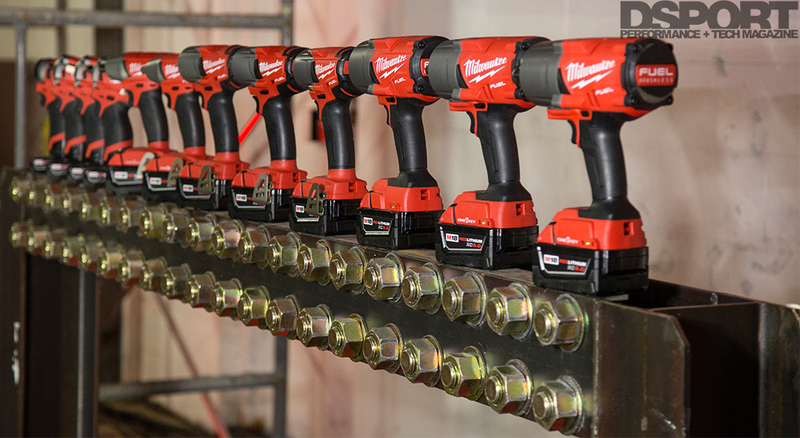 With impressive new technology that demonstrates how advanced Milwaukee Tool has gotten, we will be testing numerous tools that would serve the automotive industry well to see how the tools do in regards to working on high performance vehicles. 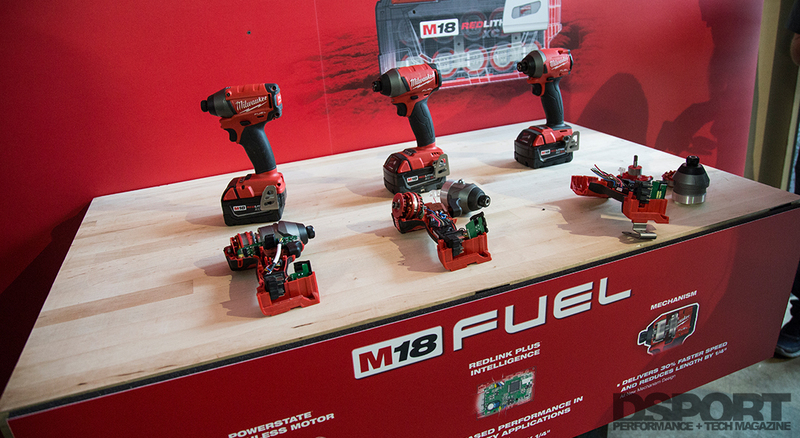 Stay tuned for more reviews of relevant tools soon, as well as many Milwaukee Tool giveaways throughout the year. Click HERE to see Milwaukee’s next breakthrough.